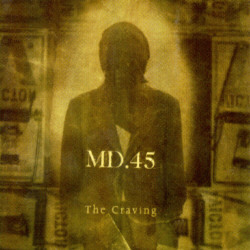 MD.45 was a side project put together by Megadeth's Dave Mustaine and Fear's Lee Ving. The name came from Mustaine's and Ving's initials reversed (MD (Dave Mustaine) and 45 because VL using Roman numerals is 45. The group released a one off album entitled "The Craving" in 1996. 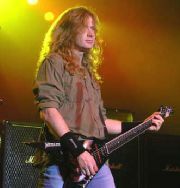 In 2004, Dave remixed and remastered the album, with Lee's vocals replaced with his own.